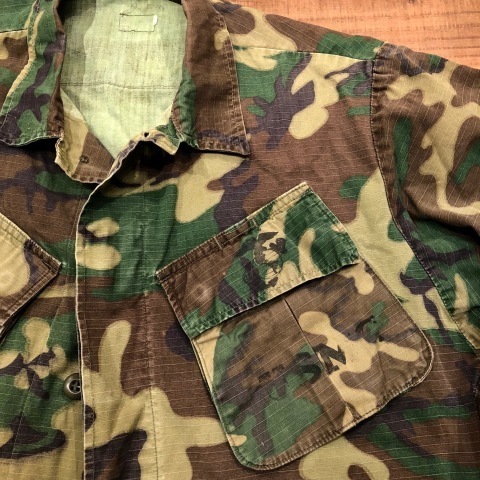 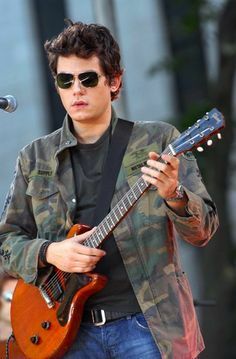 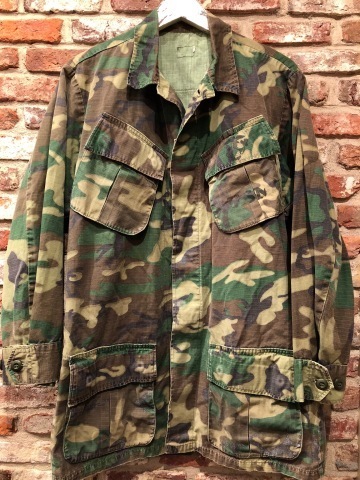 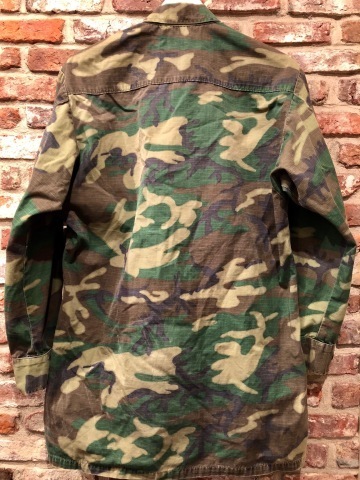 Late 1960s " U.S.M.C " - STENCIL付 - ERDL CAMO JUNGLE FATIGUE JACKET .
" 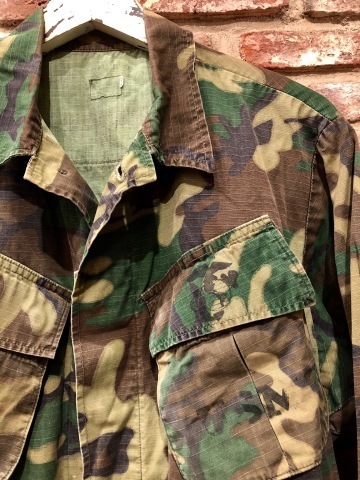 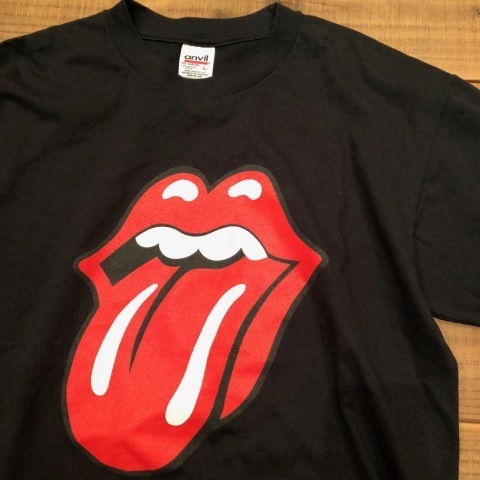 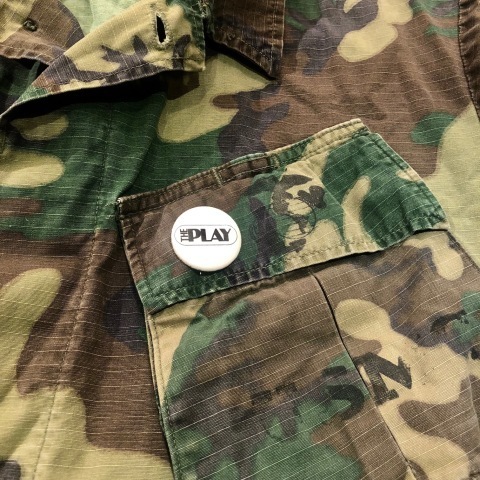 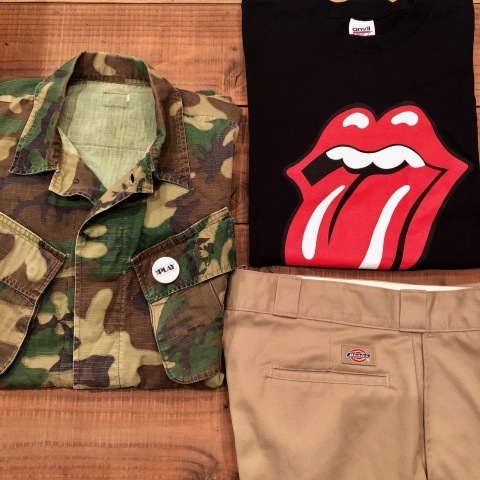 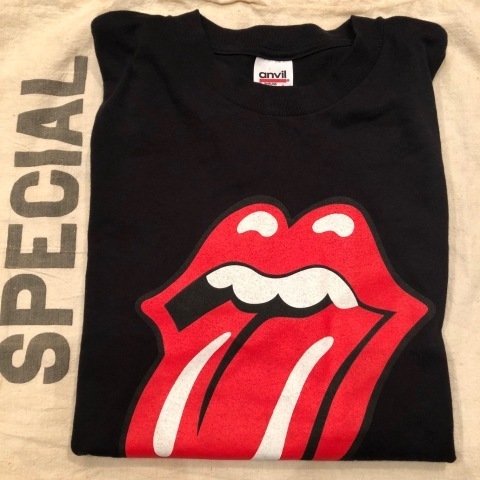 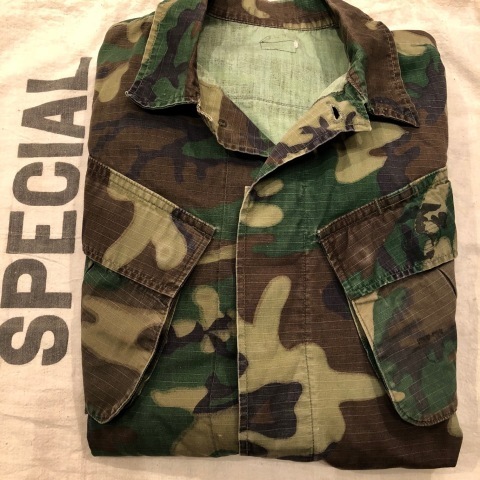 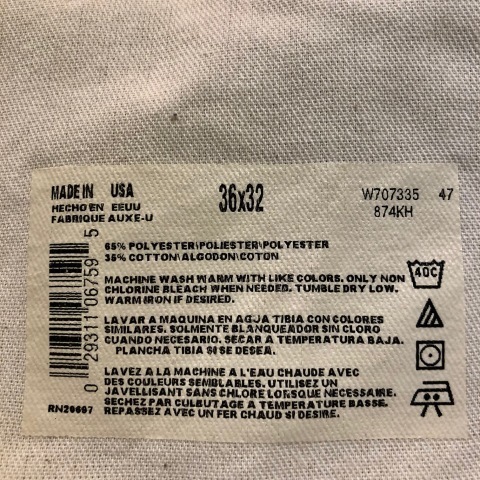 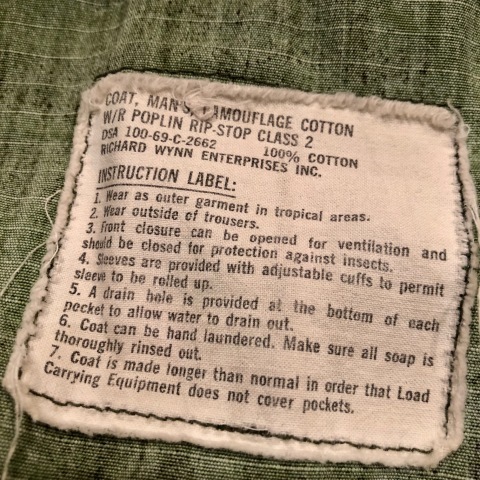 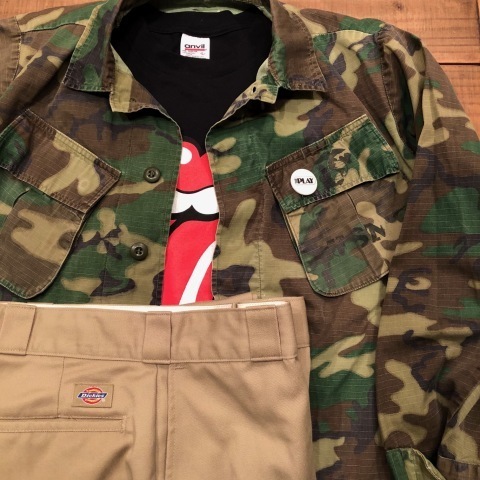 晩夏 ～ 初秋 シーズン "
BRAND : 1969 " U.S.M.C "
- ERDL CAMO - JUNGLE FATIGUE 4th . 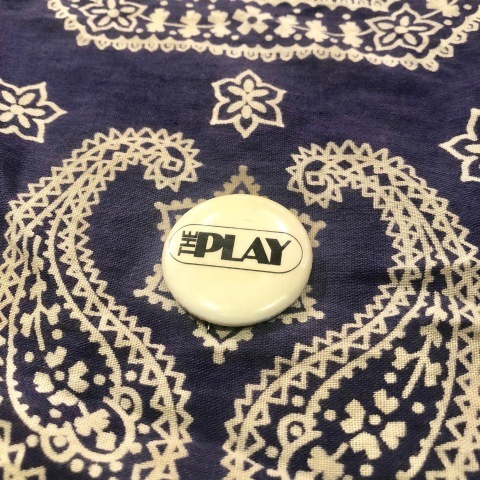 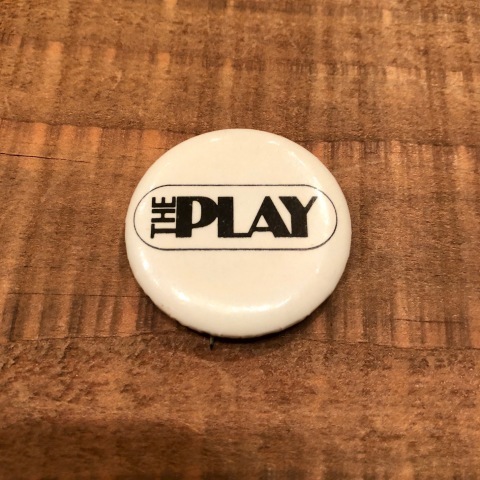 1982 " THE PLAY "
" STANFORD vs CALIFORNIA "
BRAND : 1980s " OLD PINS "
AMERICAN FOOTBALL GAME PINS . 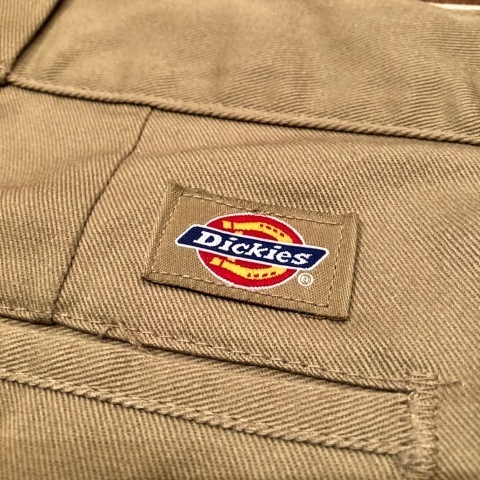 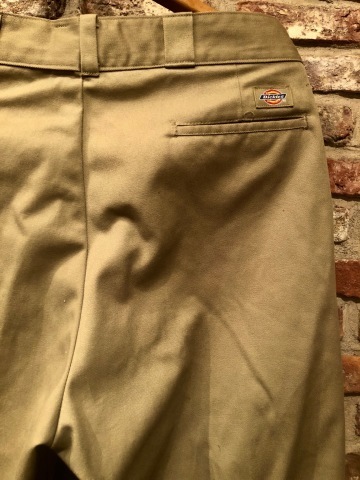 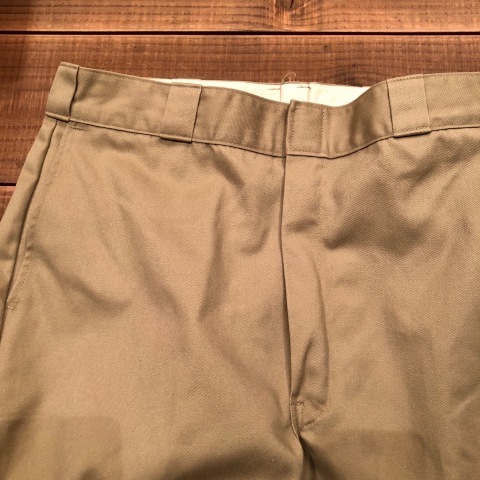 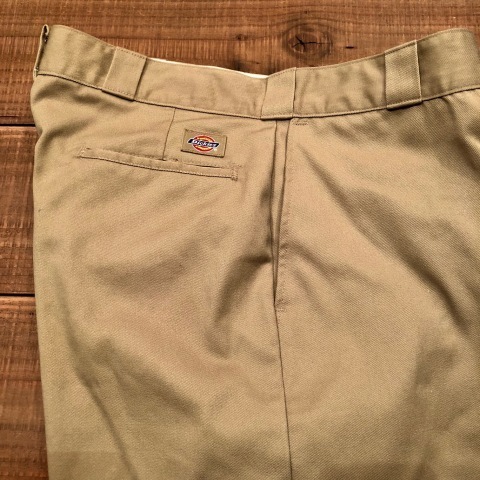 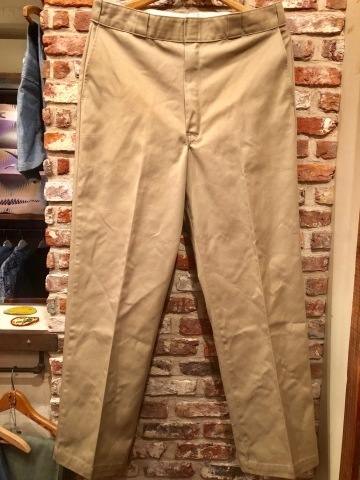 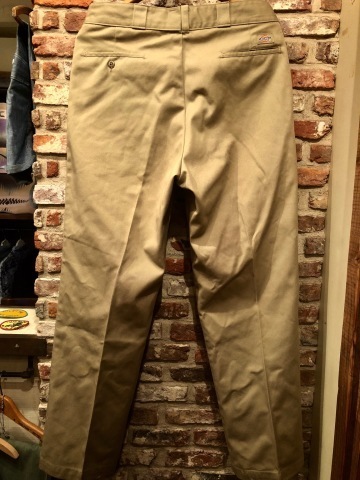 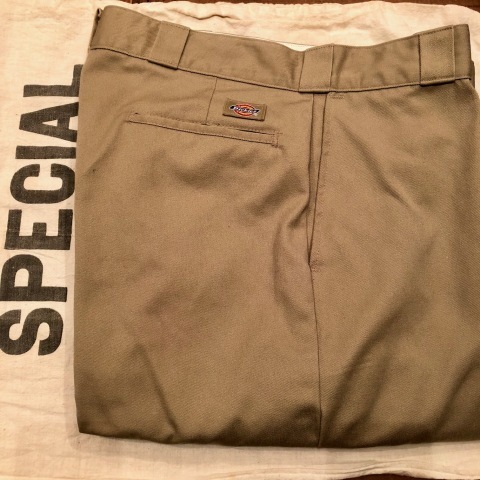 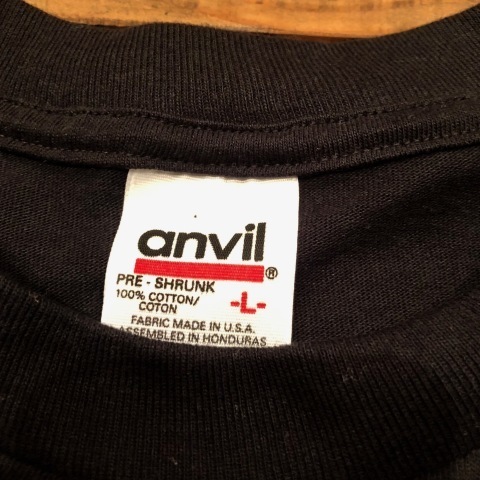 BRAND : 1990s " ANVIL "
BRAND : 1990s " DICKIES "
TC TWILL WORK TROUSERS .